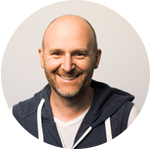 Rich Langton is an innovative and respected pastor and leader at Hillsong Church. 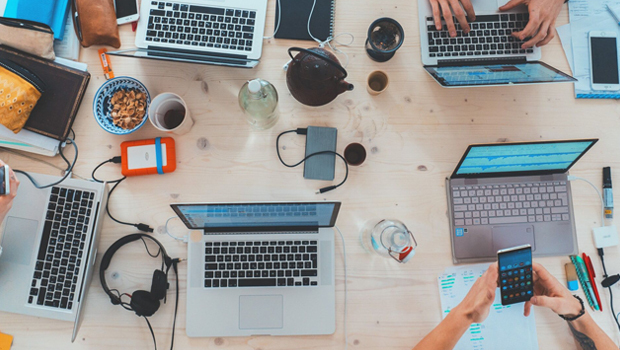 He oversees the day-to-day running of the Creative team of Hillsong Church in Australia, in partnership with his wife Cassandra, who is responsible for the Hillsong Creative team globally. Rich is a heartfelt and enthusiastic speaker, with a Masters in Theology and a deep love for the Word of God. He’s passionate about discipling and caring for people, helping them succeed in every area of life and growing in their relationship with Christ. 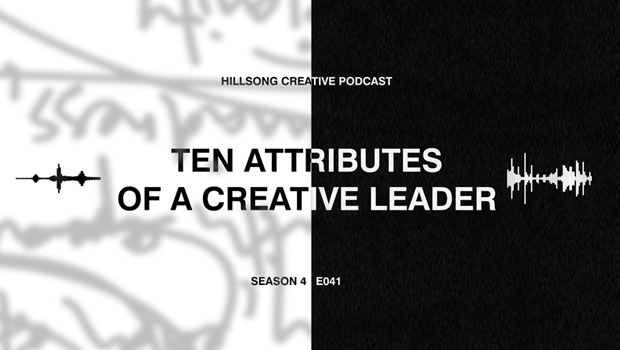 Rich is a creative thinker and with his extensive entrepreneurial background, he loves innovating and implementing systems and processes that help to propel the Creative team at Hillsong Church. When he’s not at work or at church, you’ll find Rich on his porch sipping coffee with his wife Cass, or climbing trees and making YouTube videos with their kids Lilli and Tom.